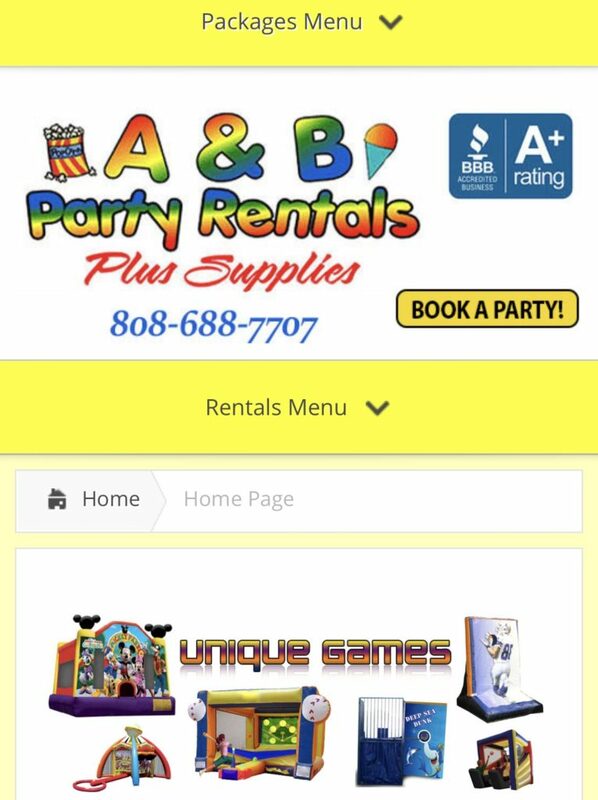 Tax Return season is here, and the perfect time to book and pay for in full, that special party you have been planning. We have many fun filled party packages small to large, to accommodate all your parties needs. Tables, chairs, tents, bouncers, water slides, games, concession machines, photo booths, & more!